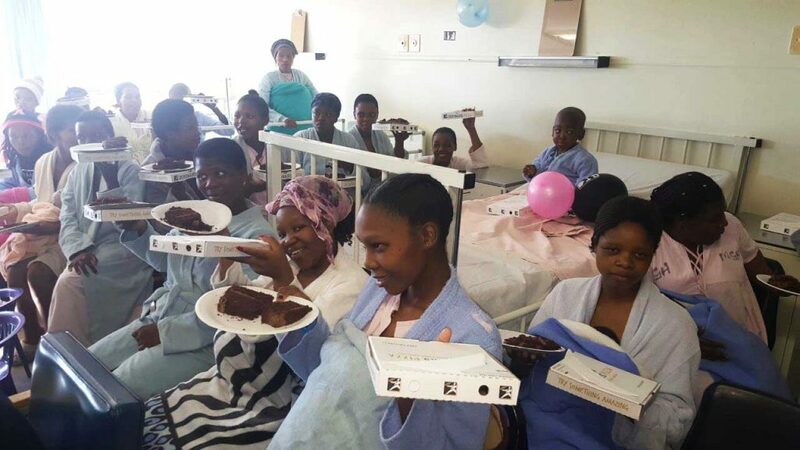 (Mthatha) – The young patients of the paediatric unit at Nelson Mandela Academic Hospital forgot their troubles for an hour or two with the delivery of some special treats on Mandela Day (Tuesday, July 18). 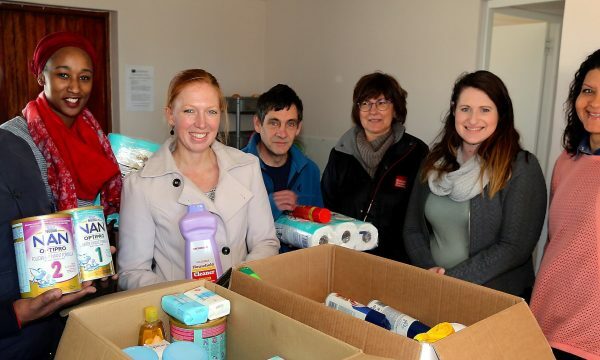 GOOD NEWS: BT Ngebs City Shopping Centre visits paediatric unit at Nelson Mandela Academic Hospital. 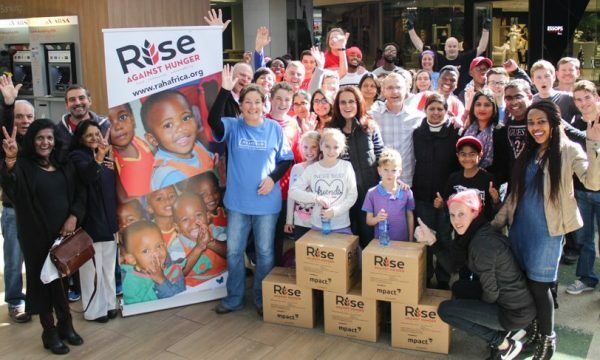 BT Ngebs City Shopping Centre partnered with Famous Brands to honour the hospital namesake’s legacy by spending the symbolic 67 minutes bringing cheer and comfort to the more than 200 children in the paediatric, paediatric burns, neonatal, and neonatal high-care wards. 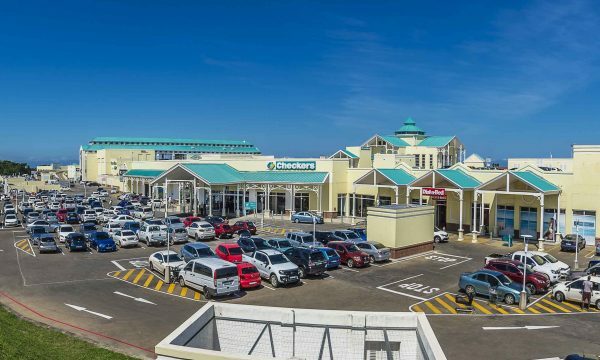 BT Ngebs City general manager Lolo Sabisa said two of the mall’s Famous Brands tenants, Debonairs and Mugg & Bean, joined the centre management team in delivering 67 pizzas, cakes and balloons to the children and nursing staff of the paediatric unit. Nelson Mandela Academic Hospital, which is situated on the western side of Mthatha, is a government-funded teaching hospital forming part of the Mthatha Hospital Complex. It is the only hospital in the OR Tambo District with a dedicated paediatric unit, and receives referrals from other hospitals and community clinics. Sabisa said the Mandela Day initiative was a small token of recognition for the medical care and services provided to the public. Follow BT Ngebs City on Facebook for more information.